Is it any wonder that the May goal update is coming in the final days? Y'all should know me all enough to understand it's a miracle that they're up at all! May meant the wrapping up of my first year of teaching, and OH MY STARS it feels so good to be finished! I haven't truly had time to process it all, but my oh my I'm so relieved to have that first year under my belt. Plenty of other things were on the agenda for this month, so let's take a look at what the goals were to begin with and how I did as things went along! 1. Go to NYC with RHS Choir & Theatre. What a trip! If you were following along on instagram, you'll have seen our wild airport adventures as well as the pizza tour that was AH-mazing. We had such a good time and the students handled it all so well. We also saw three amazing shows: Wicked, School of Rock, and A Bronx Tale. Honestly it was such a blast that it deserves its own post in the very near future. 2. Go to Seattle for the Illustrated Faith Retreat. I have been on the Illustrated Faith creative team for around two years now, and these woman mean oh so much to me. I joked about having a team retreat probably on week one, and this last weekend we finally had it! I'm currently in Seattle, basking in the beauty of our time together, as I write this. The retreat was more than anything I could have asked for! It also deserves its own post, so stay tuned. 3. Finish the school year strong! Everyone says that their first year of teaching was the most difficult, so I have a feeling my year at RHS will fall into that category. The good certainly outweighed the difficult, but there were more than a few struggles along the way. However, I will say that I finished the year strong as planned! We had a lovely theatre banquet (even though I totally dropped the ball on student directed shows) and celebrations in our classes at the end of the year. I'll see a handful of my upperclassmen next week to see a musical together, so the goodbyes weren't too hard. 4. Take and pass my teaching exam. Done and done! I was a bit more worried about this exam since I did not study any of the topics in college, but with a few practice tests and online modules, I was good to go! I have passed and I am ALMOST finished with my certification program. 5. 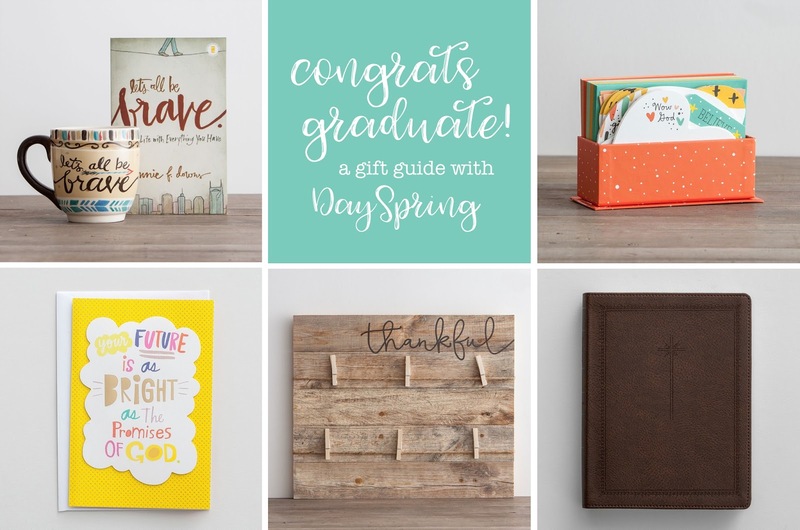 Post DaySpring Gift Guides. 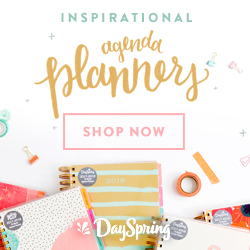 I had two gift guide collaborations with DaySpring that were oh so fun. The first was for Mother's Day and you can find it HERE. The second was for Graduation which can be found HERE. 6. Read 5+ books. This did not quite happen... I started several books, but only completed one, A Court of Thorns & Roses. I'm definitely hoping to pick back up on this one next month! 1. Active 3x's per week. Eh. Not so much. 2. Finish a book. Only once. 3. Sold a Young Living Kit. Twice! 4. Essay for Savor Your Season. Once! Overall May was a bit of a mess, but I'm covering it all with grace! May was full and busy and delightful even though not every box got checked off, and I have a feeling that June will be much the same. April showers bring May flowers, and May brings a certain holiday to celebrate a special lady! To be honest, I haven't always been able to make it home on Mother's Day to be with family (I remember a particularly windy *ahem TORNADO-Y* one spent in the basement of my apartment out of state), but no matter where you are I think it is totally possible to shower the mothers in you life with love and reminders of how grateful we are for them! 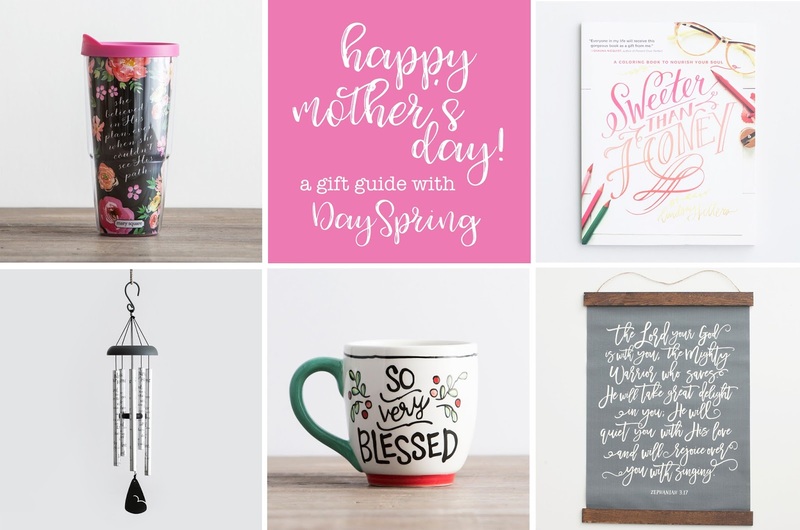 Today I've partnered with DaySpring to bring you a fun gift guide of a few things that will brighten Mom's workday and space this Mother's Day! 1. She Believed Vintage Floral Tumbler. This travel tumbler is great for on-the-go and for making staying hydrated throughout the day way more fun! It's insulated, so it won't leave water droplets on the table, and it's gorgeous to boot! The side of it reads "She believed in His plan even when she couldn't see His path." 2. Sweeter than Honey Coloring Book. Is anyone else excited that "adult art therapy" is so in right now? I have had all the heart eyes for this coloring book by Lindsay Letters for a while, and it is just as beautiful and inspiring in person as her art prints are! 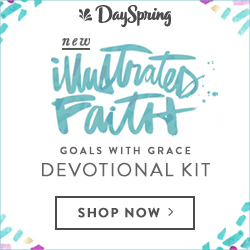 This is perfect for the mom looking to relax and unwind while keeping scripture up close and personal. 3. Bless Our Home Windchimes. My mom has a great view from her office of a nook in our backyard for bird watching, and she recently perched some comfy chairs out front to enjoy the spring weather. These wind chimes dance magically in the wind and the sound is simply lovely! It would be a great addition (and incentive to spend some time in the cool air!) to any outdoor area. 5. He Will Rejoice Over You Scroll Banner. What a stunning wall hanging! This one isn't technically in their Mother's Day collection, but it was too beautiful not to include. It features the verse Zephaniah 3:17 that says, "The Lord your God is with you, the mighty warrior who saves. He will take great delight in you; He will quiet you with His love and will rejoice over you with singing." Plus the calligraphy is swoon worthy, don't you think?! Be sure to order by Monday, May 8th to guarantee Mother's Day delivery! Is there one your Mom would just love? !